Top 20 Contestants will be updated before a week of the show. We have added sample list so you understand what it would look like. Note BSN is for both gender male and female. 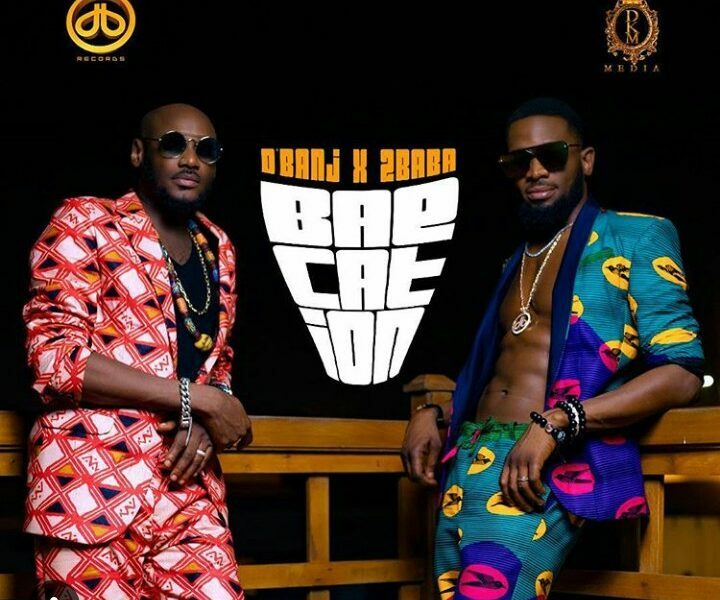 Two living legends in Nigerian music industry, D'Banj and 2Face teams up to release a new song titled "Baecation"